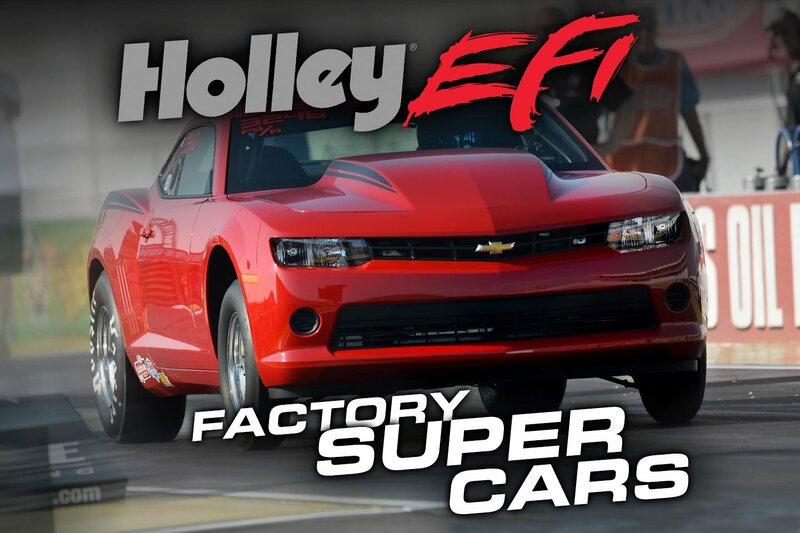 Holley is proud to announce the NMCA's purse and contingency programs for the Holley EFI Factory Super Cars class. Race teams will receive contingency payouts from participating aftermarket manufacturers as well as from the automotive manufacturer of their race car. The new factory contingency program is in addition to the NMCA Pro Contingency program, which includes NMCA trophies and payouts as part of the Aerospace Components Winner's Circle. The Factory Super Cars class is a heads-up class for 2008 and newer COPO, Cobra Jet, and Drag Pak factory cars. This new class will be battling it out at all six 2016 NMCA events with a points champion to be crowned at the 2016 NMCA Awards Ceremony. "We are thrilled to have all three manufacturers participating in this new factory contingency program. 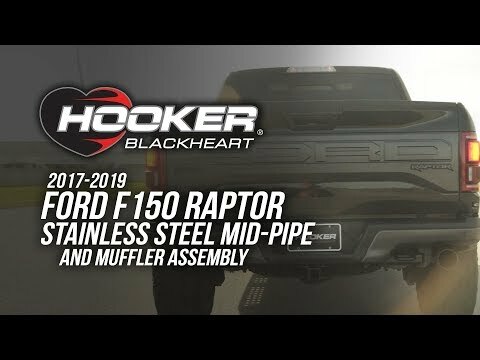 All of our racers should be proud to have Jesse Kershaw of Ford, Curt Collins of Chevrolet, and Dale Aldo of Mopar supporting this new class sponsored by Holley EFI," said Rollie Miller, the NMCA's General Manager. Robin Lawrence, Holley's Director of EFI Business Development, also added "We are proud to be able to support such an exciting class of heads-up racing. 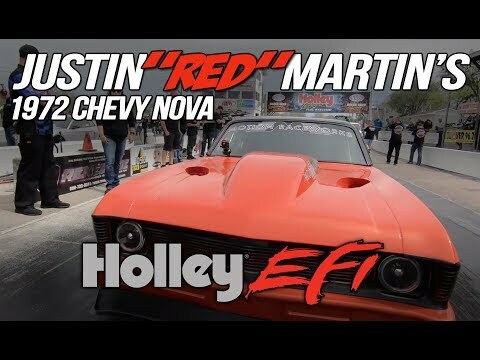 We already have deep ties with many of the NMCA Factory Super Car teams from NHRA Stock Eliminator, so it was a natural evolution for us to support the class, especially with so many cars in it already using Holley EFI." March 10-13: The 14th Annual Ross Racing Pistons NMCA Muscle Car Mayhem race is in the books. Fittingly, the finals featured two Holley EFI-powered cars as Bruno Massel's 2015 COPO Camaro took down Glenn Pushis' 2014 COPO Camaro. Both cars utilized the 350 cubic inch/2.9L supercharger combination. 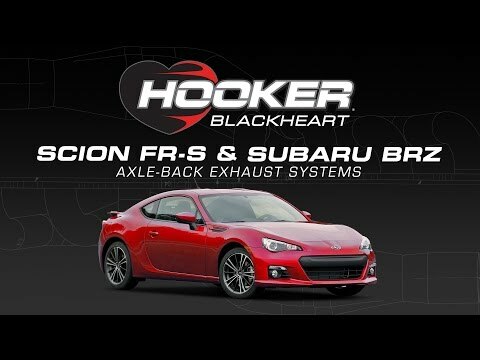 Lighter, stronger, and more corrosion-resistant than ordinary OE exhaust systems!